The votes of 37000 people, together with a jury of 8 people closely related to the world of trail-running, made us winners of the V Trail Awards Territorio Trail Media in the category of “Spanish Multi-Day Race”! After a second position in the 4th edition of the Trail Awards, it is an honor for us to receive this recognition along with names such as Ultra Trail du Mont Blanc, Zegama-Aizkorri, Transalpine-Run or Transvulcania. BiFree team would like to thank all of those who have voted for us and we assure you that we will continue to improve in order to continue being part these prestigious awards and above all, to continue making the Pyrenees Stage Run such a special race and with as many emotions as all the runners and volunteers discover every year. 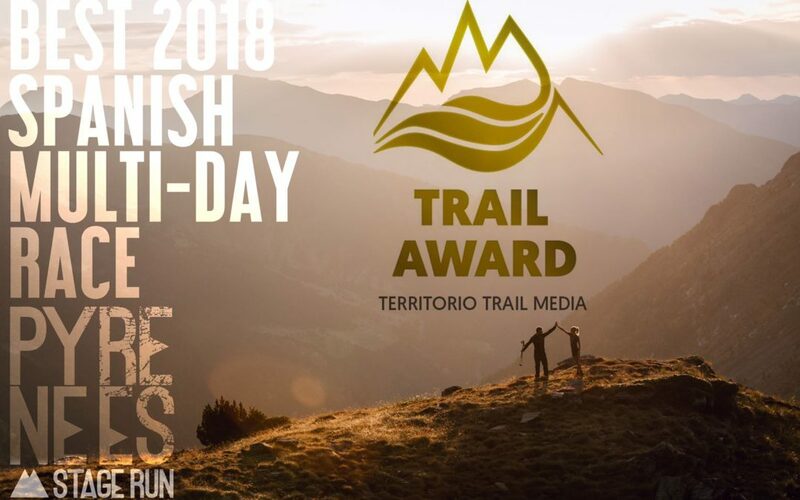 Thanks to Territorio Trail Media to create the Trail Awards, and also to all those who put their little grain to the PSR, this recognition is also yours!